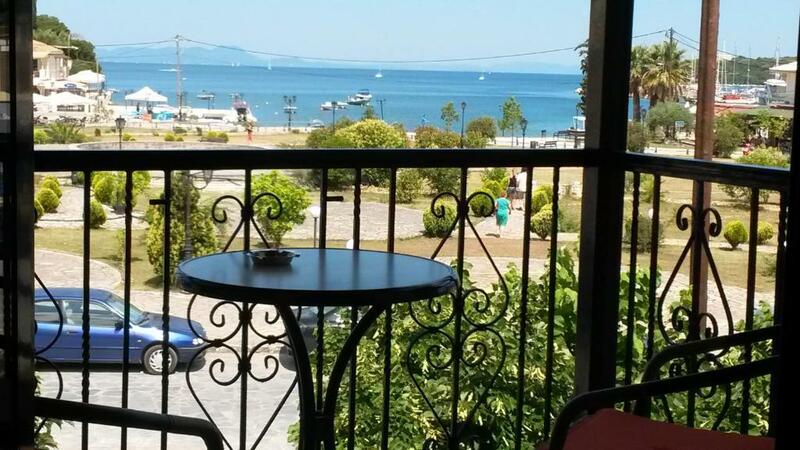 Lock in a great price for Sivota Rooms Athanasiou – rated 9 by recent guests! Very clean and the the family who owns the place was friendly and very helpful. 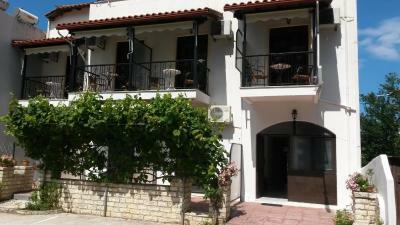 The place was great and the host was very kind, we had everything we needed for. Ask the host for places to visit and you'll get a map with beaches worth vising it. Great hosts, very good location in the center. Very clean. Place where you want to come back again. Perfect! The room was very clean, also the staff was cleaning every day. New sheets and towels after 3 days. The view from the balcony was magnificent. Very nice and helpful hosts, they welcomed us with a map of all the beaches, even made some recommendations which ones to visit. Very close to bars restaurants and shops - 1 minute of walking. Book room with sea view - totally worth it! 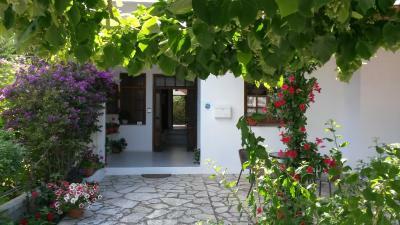 Everything here was great, the room, the location near to both two beaches in Sivota, and hosts were so nice! We definitely recommend this place. 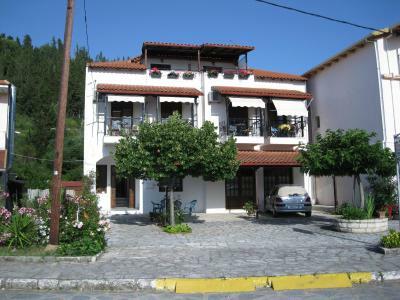 Sivota Rooms Athanasiou is located in the scenic Syvota. Parga is 12 mi away. 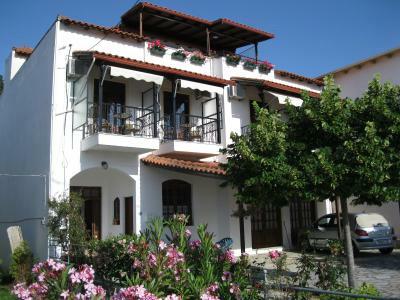 Each room at this guest house is air conditioned and is fitted with a flat-screen TV. Some rooms feature views of the sea or mountain. 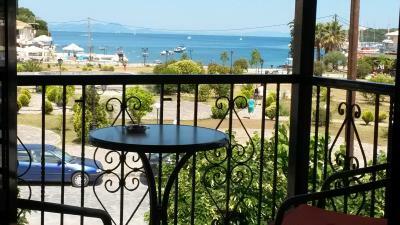 Sivota Rooms Athanasiou features free WiFi throughout the property. 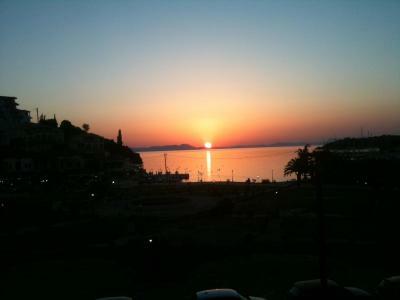 When would you like to stay at Sivota Rooms Athanasiou? This twin/double room has a balcony, air conditioning and stovetop. Kindly note that the kitchenettes are suitable only for the preparation of breakfast and light meals, and not cooking. 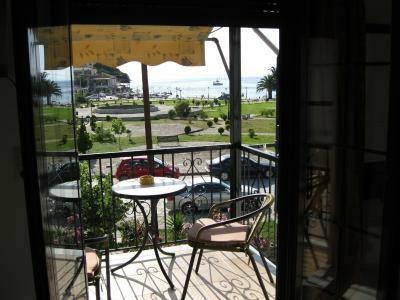 This double room has a balcony, view and kitchenette. House Rules Sivota Rooms Athanasiou takes special requests – add in the next step! Please note that private parking space is limited. Free public parking is also possible. 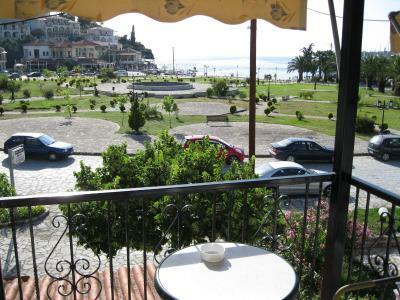 Please inform Sivota Rooms Athanasiou of your expected arrival time in advance. You can use the Special Requests box when booking, or contact the property directly using the contact details in your confirmation. The parking - there is a very high entrance from the main street, and if you are with a lower car - don't park there :) But there were plenty of parking places just in front the property, there is a huge roundabout where you can park the car on both sides of the street. Great price.Great staff. Great location.